I think this photo dates from the 1920s. 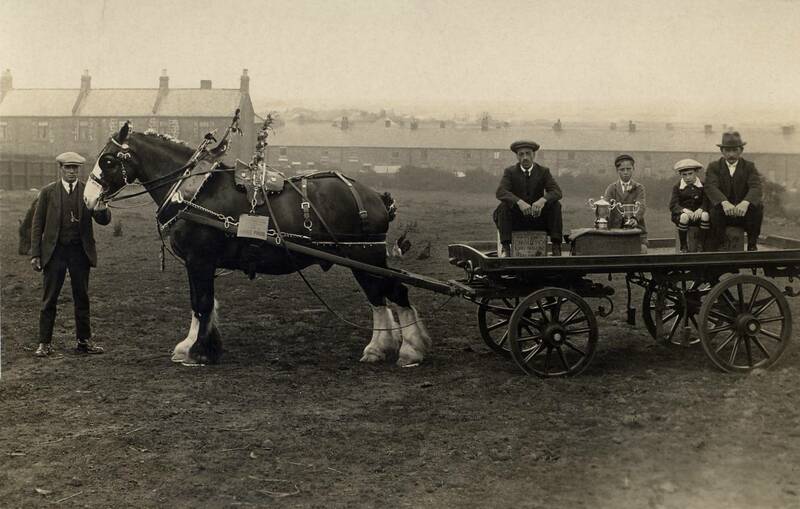 It shows a local man at Netherton with his prize-winning horse. I was told that flat carts like the one in the photo were known as "rollies" at Netherton.